Event management is a very fun business. 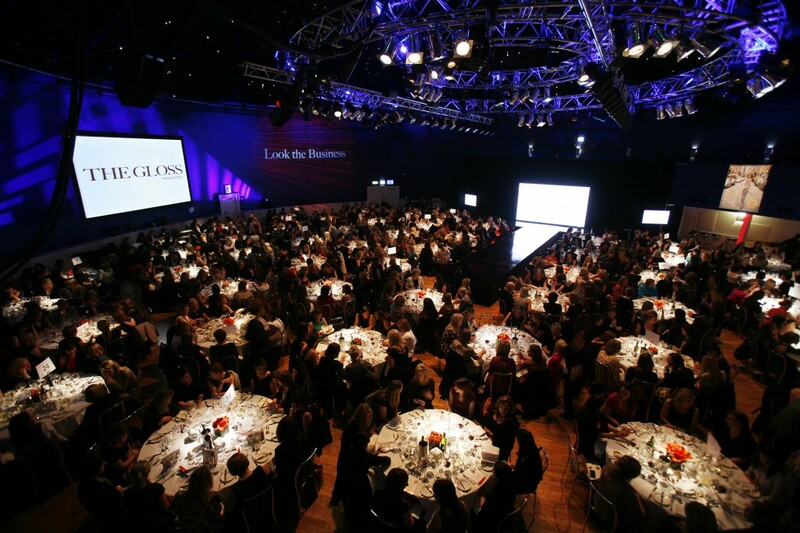 Most of the time, you are planning and help to organize an event such as wedding, party, dinner etc. 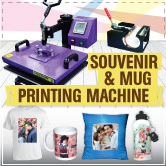 Due to this reason, we in DIYPrintingSupply.com, would like to proposed our photo gift printing business for you to provide special added value in your event management package. 1. FOC button badge: button badge is very popular as a promotion gift way either in profit or non profit organization. But highlighting FOC button badge into your package, you customer especially big company might be interested with the package. 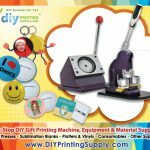 Dont worry because the cost for making button badge is not expensive and still can cover your profit margin. 2. FOC photo balloon: Balloon is a popular props in most event/party. But photo balloon can make the layout much more cool and fun! Choose an event that usually using balloon as a props and make it FOC photo balloon in the package. 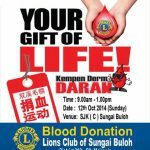 This can help you to get more inquiries about the package. But, play safe, make it FOC for a number of balloon only. 3. FOC keychain: Why keychain? because keychain is a perfect souvenir for party guest. 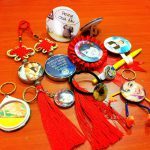 Using heat press machine, you can make personalized photo keychain as an added value on your event package. As a business owner, profit margin is a very important to ensure your cash flow. But in business, sometimes by giving more, you will get more income. Free Added Value is the KEY word. 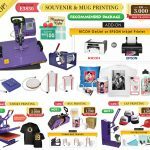 With DIYPrintingSupply.com, will help you to produce your own personalized gift. Check out more in our website TODAY!